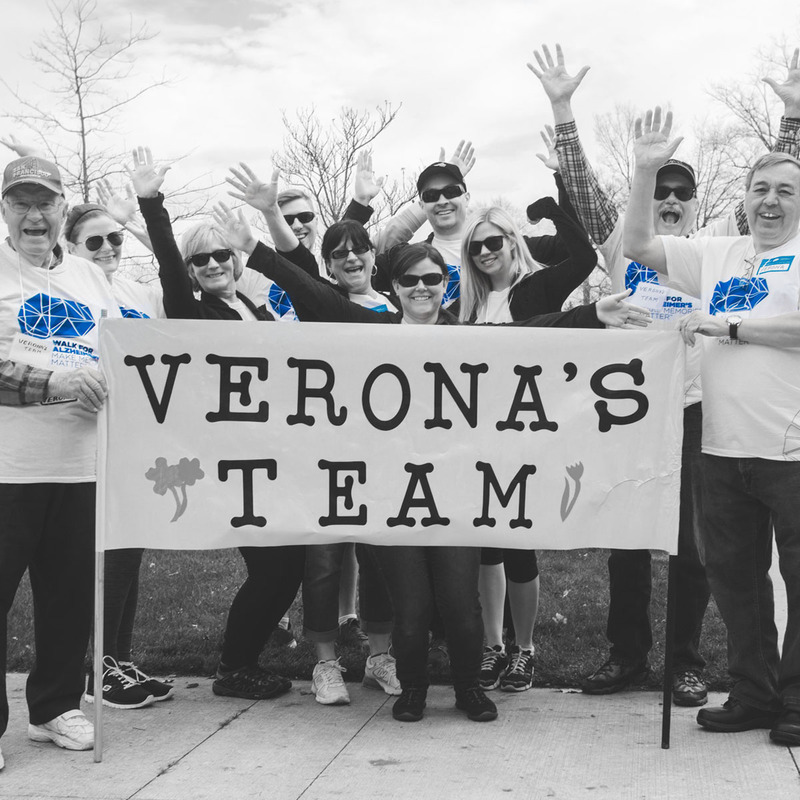 the IG Wealth Management Walk for Alzheimer's. 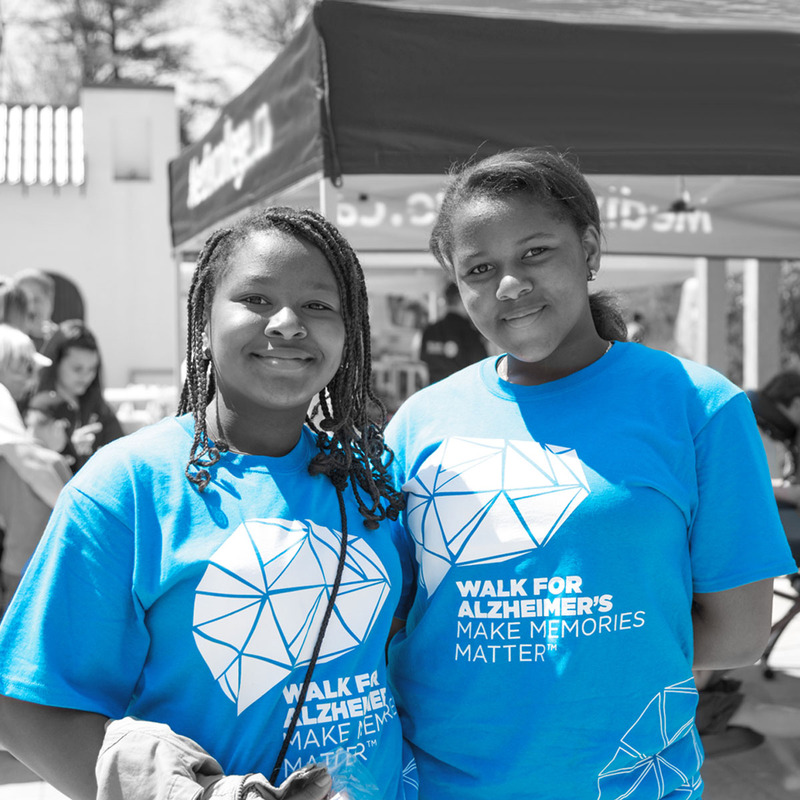 Here you can find sample posts and photos to help promote your Walk event and #MakeMemoriesMatter. 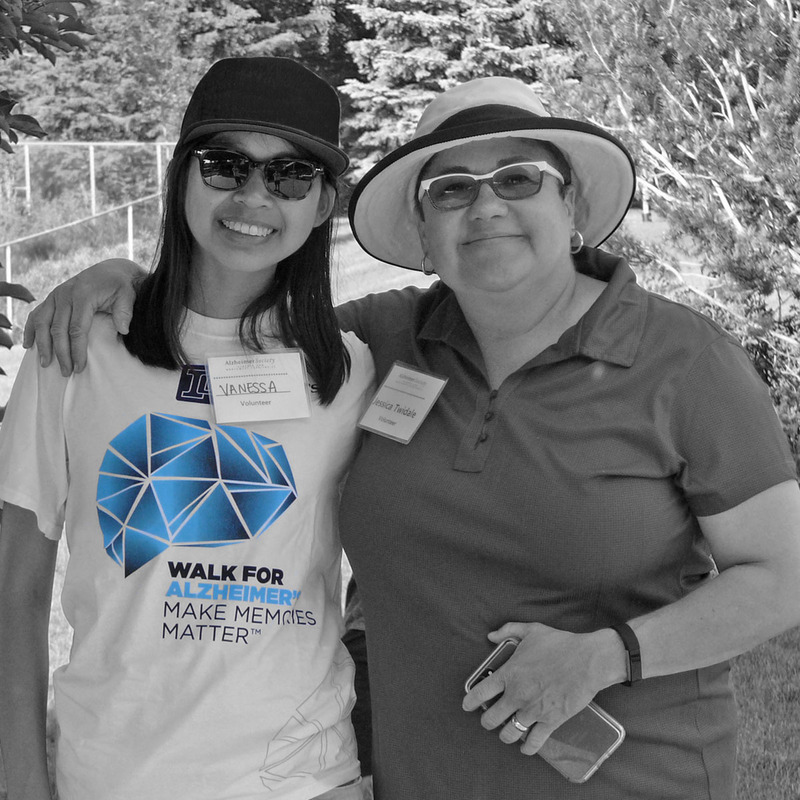 On [date of walk], I'm walking to #MakeMemoriesMatter in the #IGWalkforAlz. 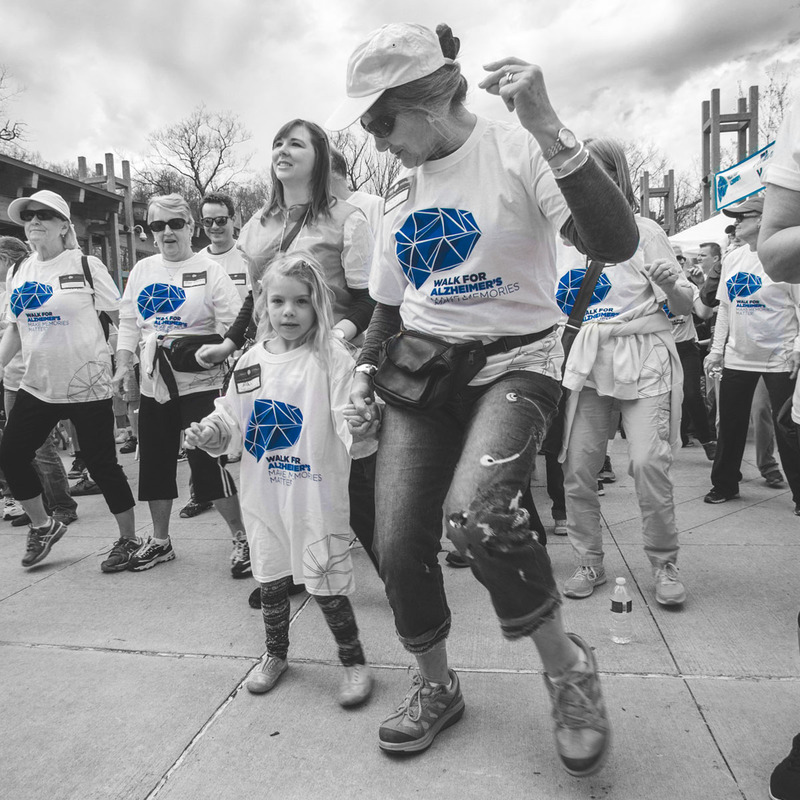 You can help me reach my goal of [goal amount] at: [link to participant page] or join me by registering at www.walkforalzheimers.ca! 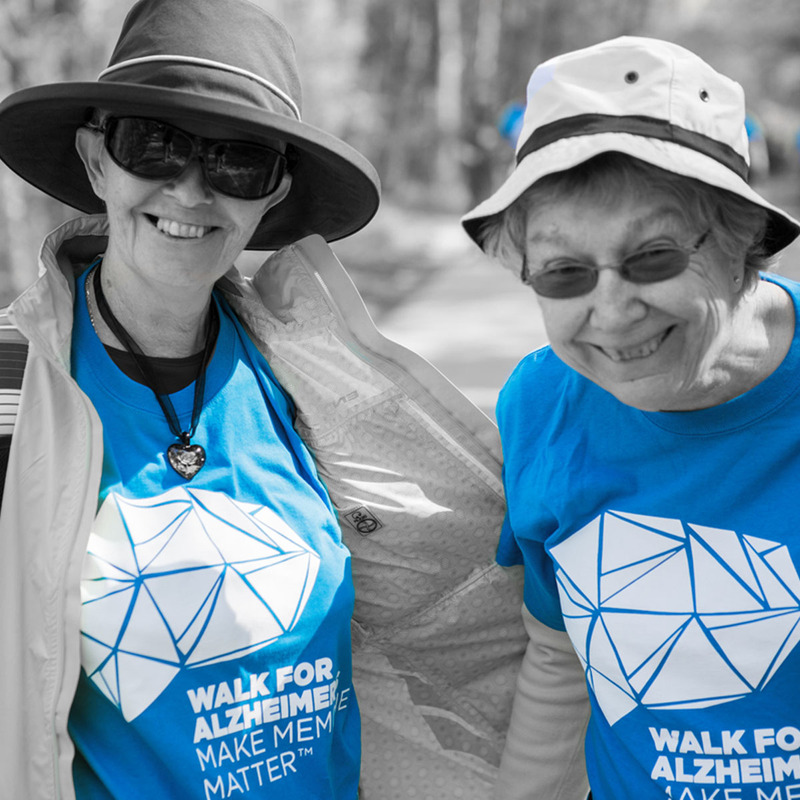 I'm walking for [name of person you're walking for] in the #IGWalkforAlz and hope you'll lend me your support. Make your pledge at [link to participant page]. 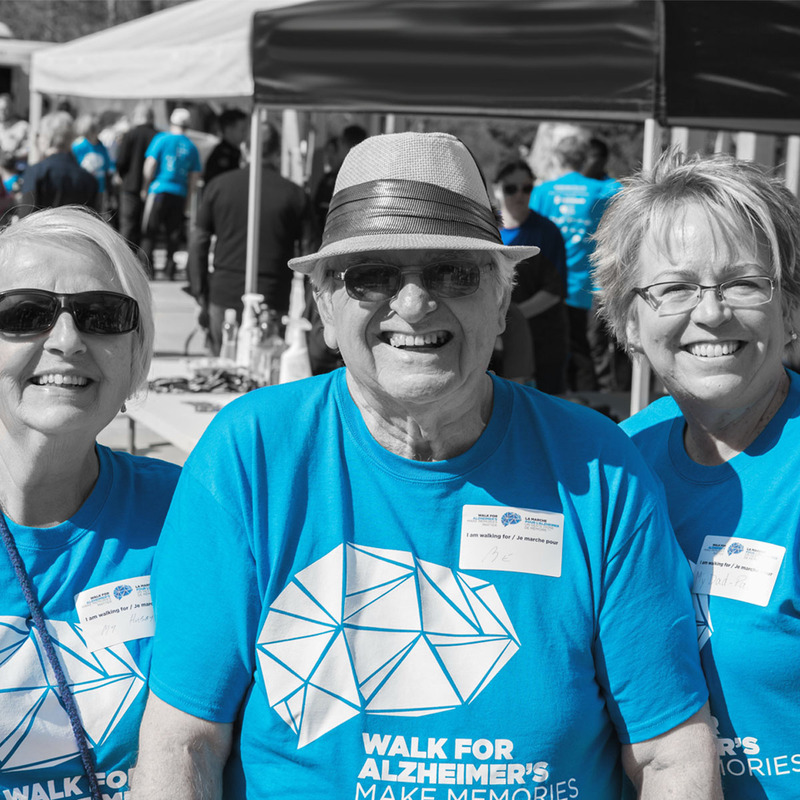 We're walking for a world without Alzheimer's, but we can't do it without you! 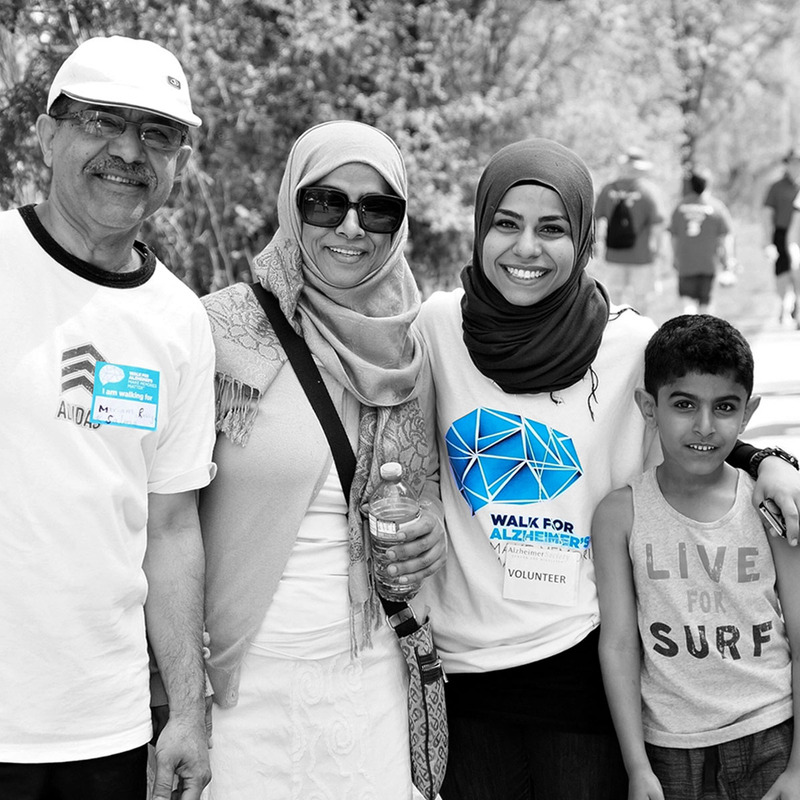 Join me and my team for a great day to support an important cause on [date of walk]! 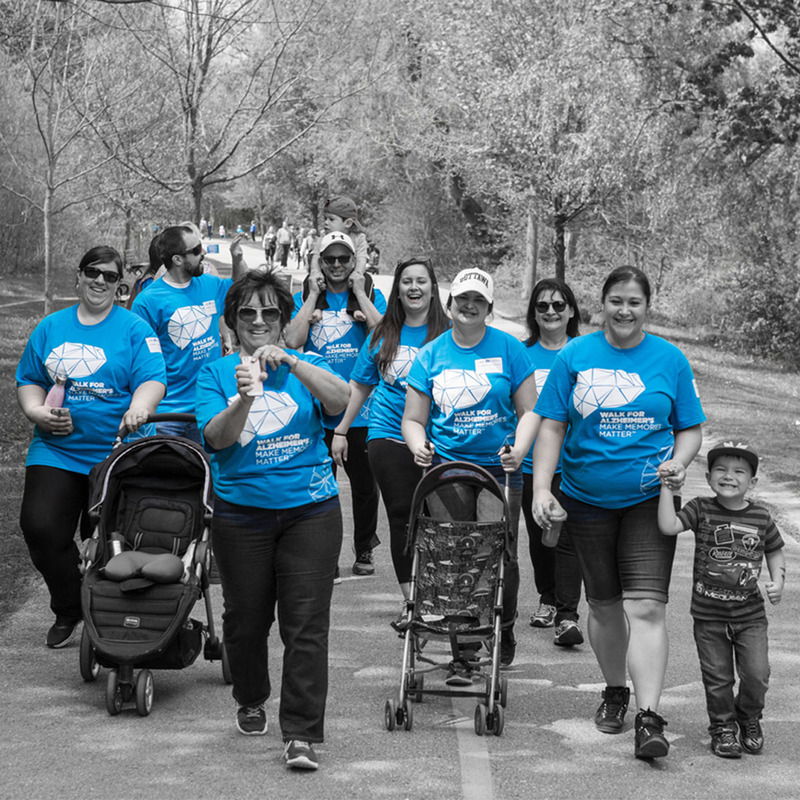 We had a blast walking in the #IGWalkforAlz for Alzheimer's on [day of participation]! 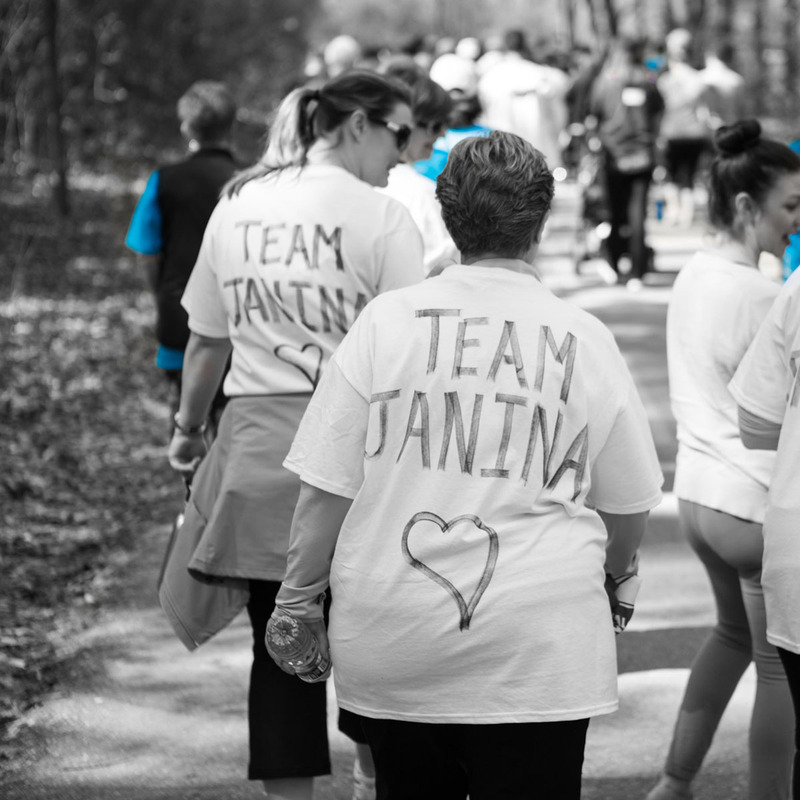 You can still support me/my team and donate at: [link to participant page]. 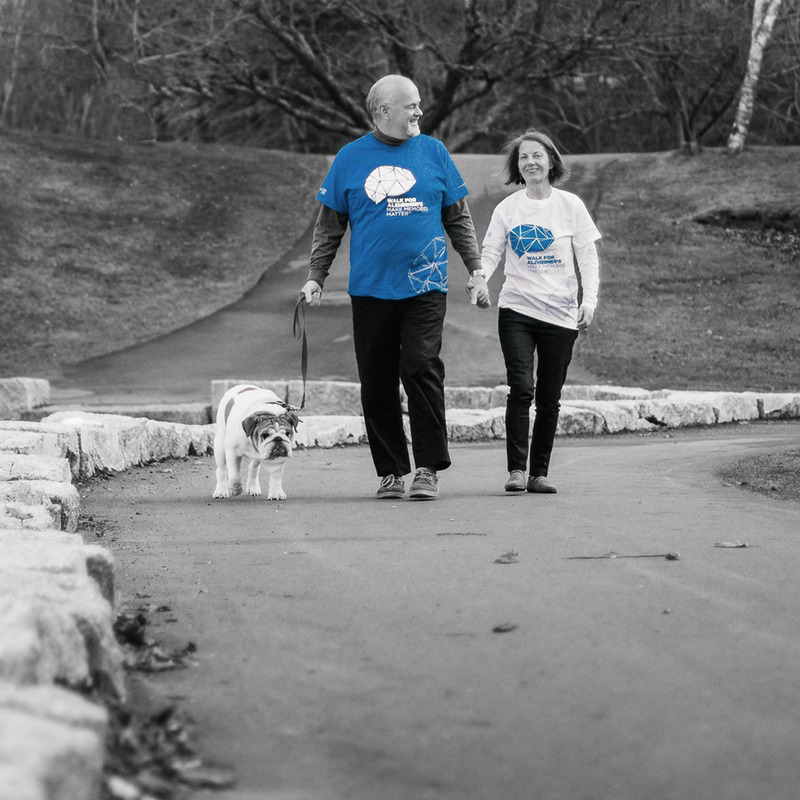 I'm walking in honour of [person you're walking for] in the #IGWalkforAlz on [date of walk<]. Please pledge your support at: [link address], and #MakeMemoriesMatter. Want to have fun and #MakeMemoriesMatter? 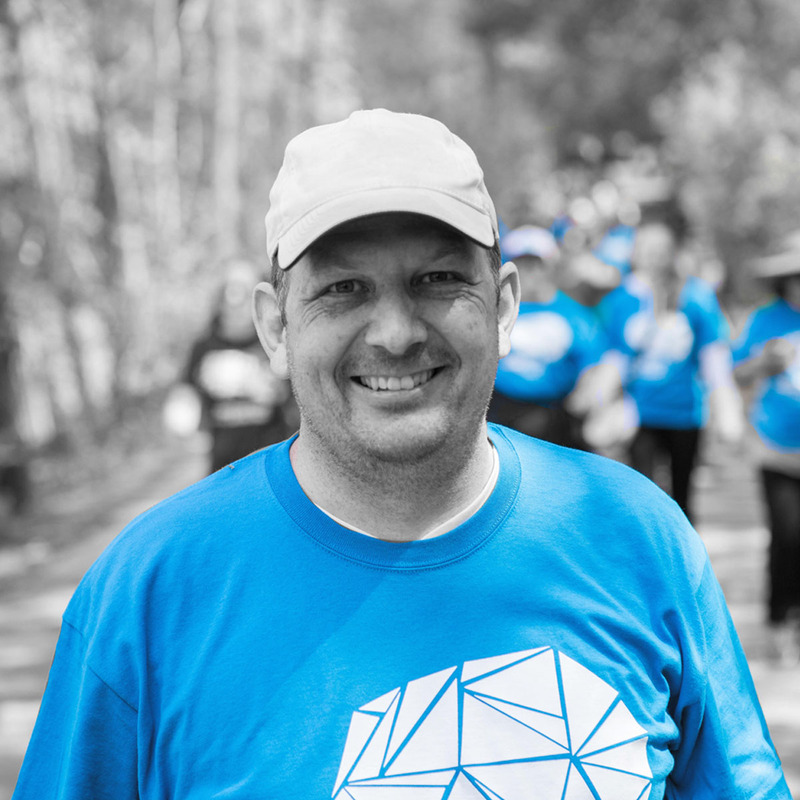 Join me in the #IGWalkforAlzheimers on [date of walk]. 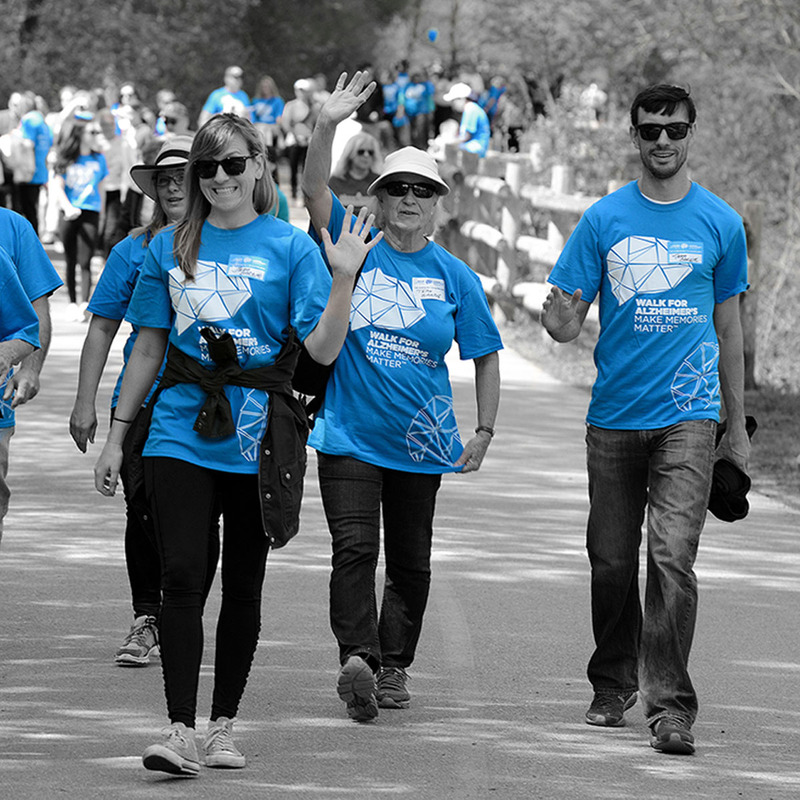 Register at http://www.walkforalzheimers.ca. Help me #MakeMemoriesMatter! I’m participating in the #IGWalkforAlz on [date of walk]. Make your pledge at: [link]. 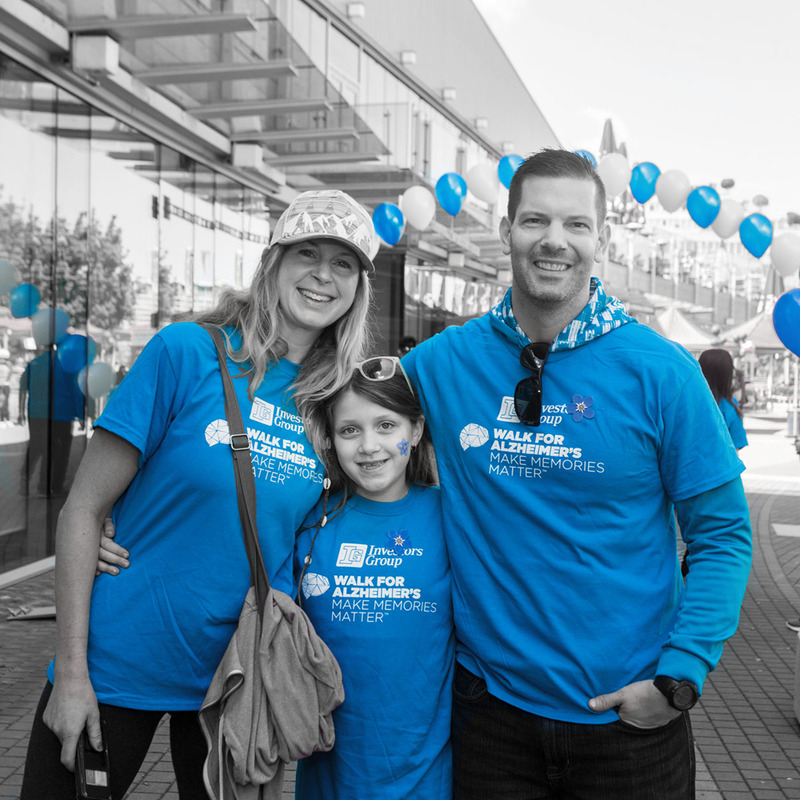 We had a blast today at the #IGWalkforAlzheimers! You can still support this great cause. Donate to my team at: [link to participant page]. 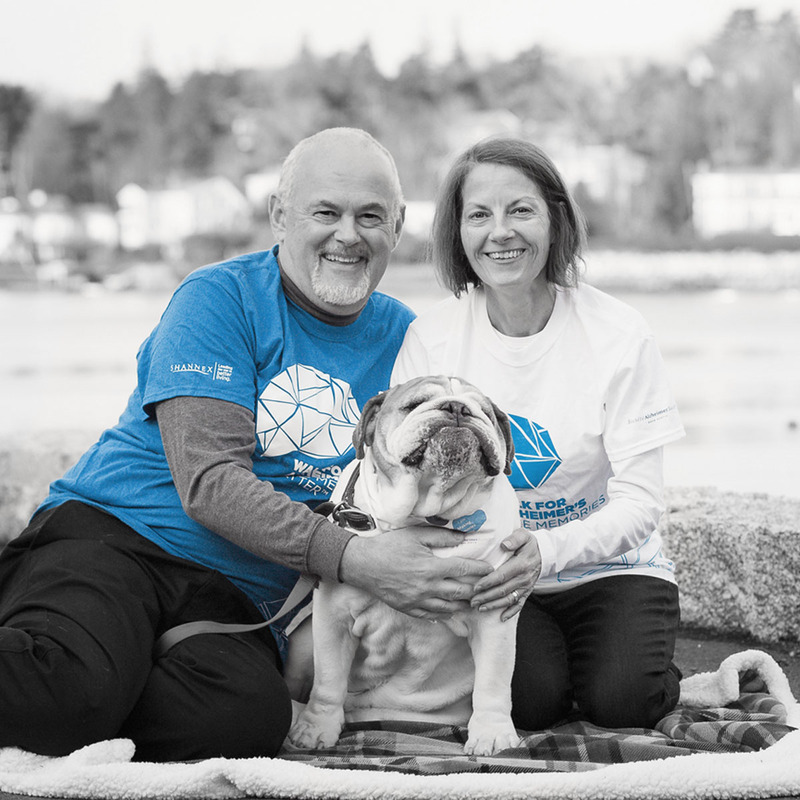 I'm walking for a world without #Alzheimers in the #IGWalkforAlz. Please pledge to support me at: [link address], and #MakeMemoriesMatter.